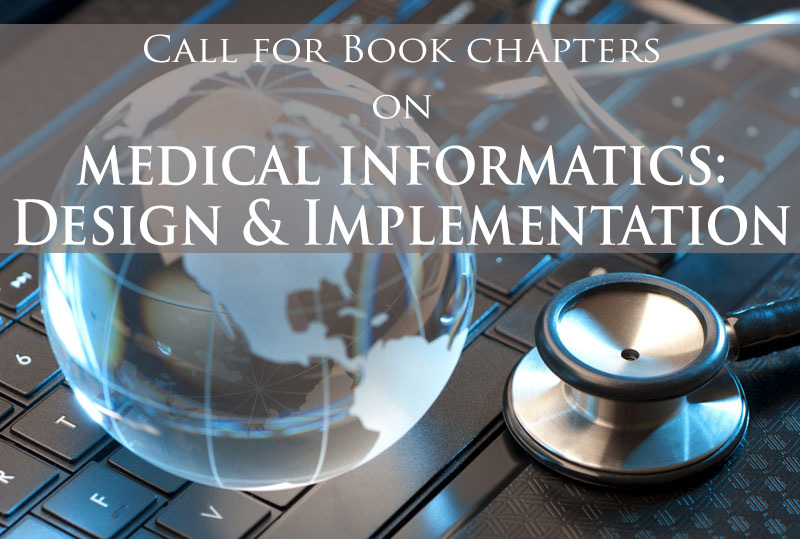 The aim of this book is to focuses on the design and implementation of medical informatics (MI) methods, applications and tools which are to apply the information technology (IT) to the field of medicine to improve individual and population healthcare, education and research. This book aimed to blend organizational and national cultural perspectives with MI tools, applications, design and implementation to promote best practices in implementation to achieve high performing healthcare. This book uniquely considers cross-cultural impacts on health organizational effectiveness implementing MI especially in this part of the world. With the growing focus on healthcare and the importance of enhancing this industry to tend to the expanding population, the book seeks to accelerate the integration of technological advancements of MI methods, application and tools and expand its awareness for the best practice healthcare. Driven by advancing IT and their clinical applications, the emerging field of MI is still searching for coherent directing frameworks to advance health care and clinical practices and research. Designing and implementing MI in these areas is both promising and challenging due to a host of factors, including rapidly evolving technologies and their application complexity. At the same time, organizational issues, including technology adoption, diffusion and acceptance as well as cost benefits and cost effectiveness of advancing health information systems and informatics applications as innovative forms of investment in healthcare are gaining attention as well. This book addresses these concepts, critical issues and case studies. Policy makers, academicians, researchers, advanced-level students, technology developers, and government officials will find the titles published within this book useful in furthering their system thinking exposure to pertinent topics in the field of study on MI and its implications on healthcare; and assisting in furthering their efforts of planning, designing and implementing MI. This book may be useful as a reference and guidance; e.g: as a textbook for MI subjects or courses. Researchers and practitioners are invited to submit between 350 – 450 words abstract of chapter on or before the Jun 30th, 2018. This edited book aims at receiving academic contributions for manuscript between 5000-7000 words. All authors who submitted the abstract need to provide a brief author biography (less than 100 words), professional affiliation and publications. Authors need to send their documents as email attachments using doc, docx, but not pdf. The authors will be notified based on the schedule below. All submissions will undertake a peer-reviewed process. Please be notified that all contributors may be contacted and be requested to serve as reviewers of other chapters. Please make sure you read and sign the attached agreement form.